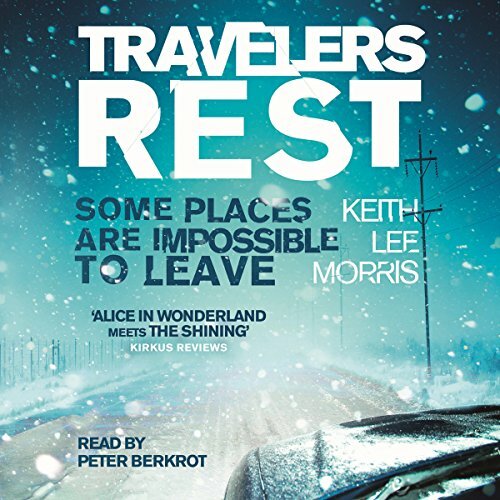 Showing results by author "Keith Lee Morris"
Critically acclaimed author Keith Lee Morris—who has drawn favorable comparisons to Richard Russo and Richard Ford—delivers a stunning collection of stories. Through these tales of deep humanity, the flaws and strengths of young men are explored with remarkable clarity. The Addisons - Julia and Tonio, 10-year-old Dewey, and derelict Uncle Robbie - are driving home, cross-country, after collecting Robbie from yet another trip to rehab. 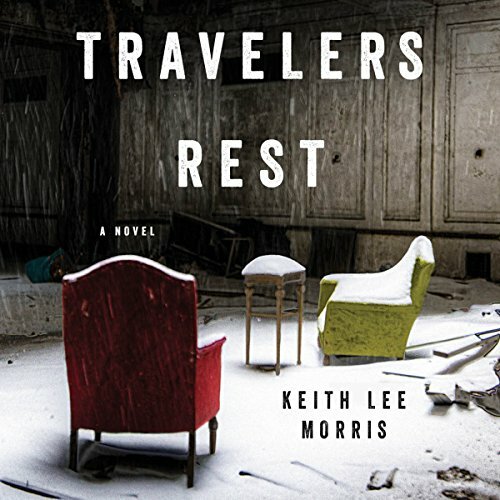 When a terrifying blizzard strikes outside the town of Good Night, Idaho, they seek refuge in the town at the Travelers Rest, a formerly opulent but now crumbling and eerie hotel where the physical laws of the universe are bent. 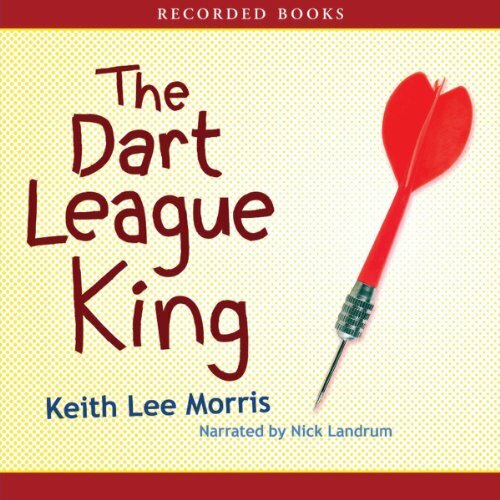 Keith Lee Morris' The Dart League King has drawn high praise from critics nationwide. Hours before a tense championship dart match in a small Idaho town, five locals must reassess their lives and make fateful decisions. With the sure hand of a master, Morris reveals quiet truths about rural America life. A young family is driving home one night but is forced off the highway by a blizzard. They arrive in the former mining town of Good Night, Idaho, and take shelter in a grand, but dilapidated old hotel. When they become separated, they enter a nightmare in which they relive the same day over and over, each caught in their own separate time loop. But what are the mysterious images that haunt them, and can they change what is past?